15 Must See Countries In Europe! So, with around 50 countries in Europe to see, how are you supposed to pick the ones to travel to? Luckily, it's relatively easy (and affordable) to see lots of countries in just a few days — you can even see 15 countries in 10 days if you are willing to rush! Things like the Eurail really make it easy (as do all the budget airlines) but you still have to decide which countries to visit. ... We have our complete European destination guide here. You knew that one was coming first — there's a good reason why everyone seems to want to go to France. Picture it: see the Eiffel Tower in person (using walking down the streets, pastries in hand after spending a day at the Louvre. 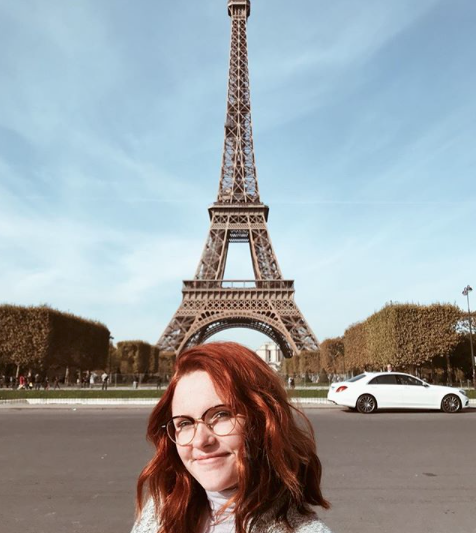 While there is a lot to see in France, our volunteers tend to hang around Paris and cross off a lot on their bucket list. Get a glimpse at what's waiting for you with this go to guide for Paris. If you chose Spain, get ready to fall in love. We adore Spain for several reasons (hello warmer weather, amazing food and some of the most stunning architecture around). In particular, we're big big big fans of Barcelona. 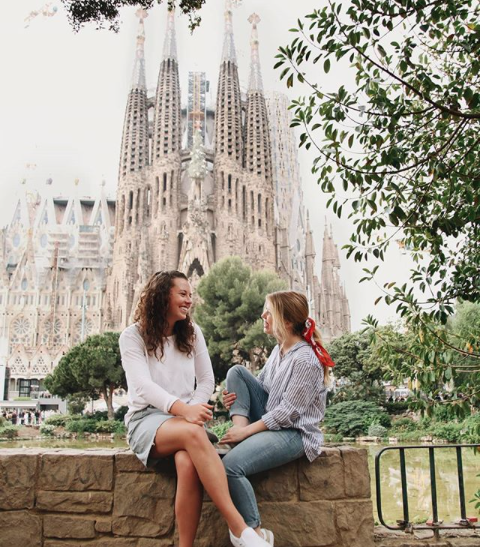 Not only does this city boast a coastline, you can also view the incredible Sagrada Familia while you're in town: it's hands down one of the most unique cathedrals in the entire world. Italy, Italy, Italy. You can never go wrong in this country... the toughest part of your entire trip will probably be deciding where to spend all of your time! 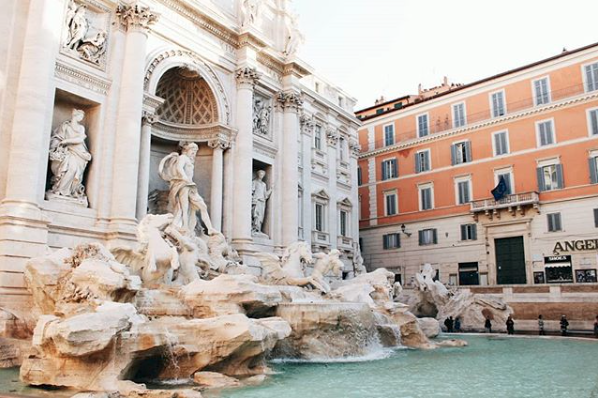 From the history found in Rome, the colorful buildings at Cinque Terre, the fashion in Milan, the museums in Florence, and the canals of Venice, you could easily spend 2-3 months traveling around Italy. To help you decide, here's our favorite cities in Italy (and how to choose where you go!) Luckily, you can find excellent pizza, pasta, and gelato no matter where you go in this country. 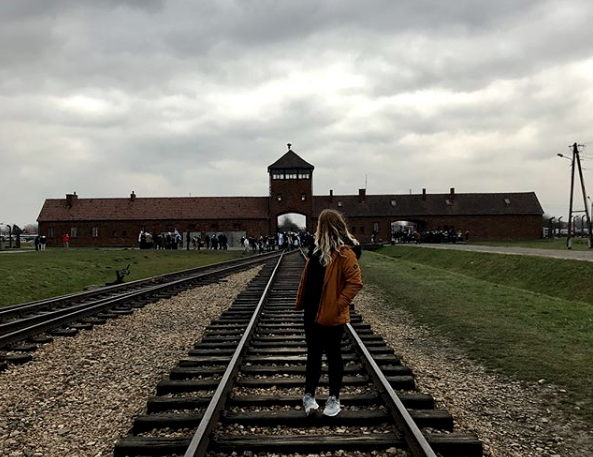 Poland is absolutely a hidden gem for most people but you actually call this country home — ILP Volunteers can actually live in Krakow, which means things like the Auschwitz Concentration Camp is just a short bus ride away. Poland is full of history, a melting pot of cultures, home to towering cathedrals and castles, and a few other adventures you can't get anywhere else. It's consistently one of the most popular places to visit on vacation, and one of our most popular countries to volunteer in. 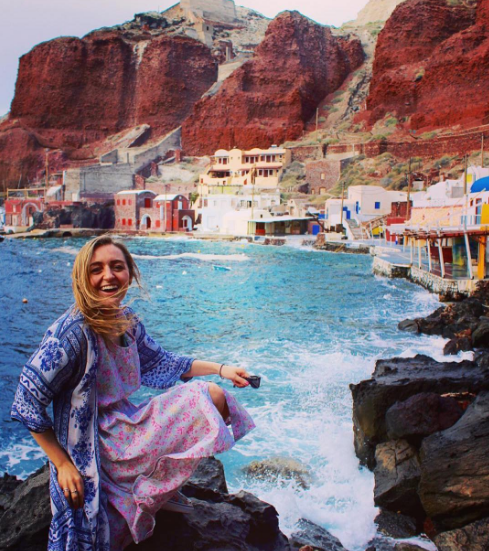 We are sorta obsessed with Greece, from the city of Athens to the dreamy little islands. How could you not want to vacation in a county that's home to some of the most impressive buildings and history around (Hello, Acropolis!) plus, boasts a smattering of colorful islands you can explore? Volunteers consistently love hopping over to Greece, either to spend time in Athens or to explore a handful of the islands. We say spend your time in both to get the full experience. Ukraine may not be the most well known place in Europe, but is highly visited. 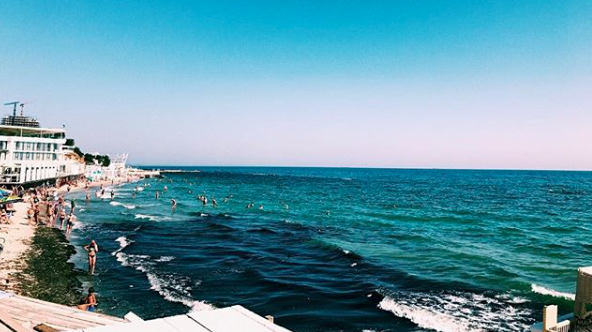 It's a popular place to vacation if you ask Europeans, especially if you take a trip to Odessa and catch some sun rays at the beach (Yep, this picture is from Ukraine — who knew they had such stunning beaches?). We just also happen to have ILP Ukraine volunteers in Kiev, meaning you can see all these sites, plus all of your favorite European cities on your ILP semester abroad. Still wondering why Ukraine? Take a peek at the capital city of Kiev or the charmingly adorable city of L'viv for more convincing. Who doesn't dream of twirling around in the lush country side in Ireland? If you don't, you're crazy. 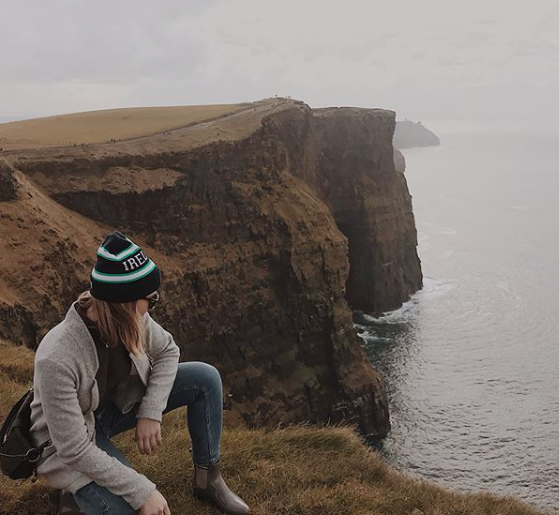 Full of rolling green hills, the iconically stunning Cliffs of Moher and the Gothic cit of Dublin, it's easy to see why this is a popular vacation spot. Germany is definitely for all you history buffs out there. A trip to this country means seeing up close cities like Frankfort and Munich, while you tour around countless museums and castles. There are even dreamy Christmas markets full of local food, crafts and music if you'll be there in November or December. One favorite spot? 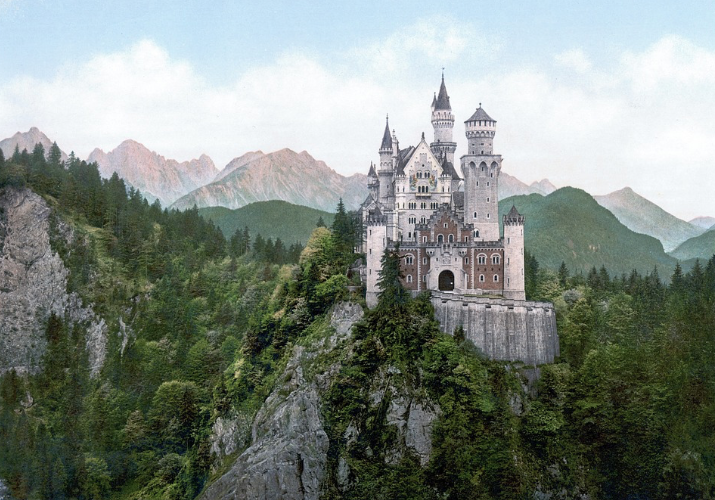 The Disneyland-esque Neuschwanstein castle. We know this is more than one country BUT, they are so small and you can easily take a bus or flight between 'em. Between Estonia, Latvia and Lithuania (you'll come to this country just for these milkshakes) you may never want to leave. Luckily, these countries are easy to see if you're living in Lithuania. 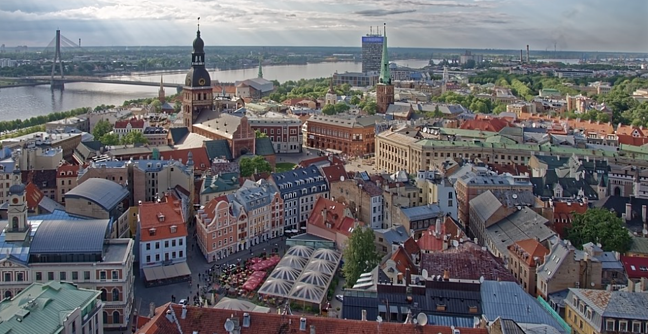 ILP has a handful of schools in this country, meaning trips to Latvia and Estonia are easy to make happen on any weekend. (Take a peek at what's waiting for you in Riga, Latvia, right here). One ILP volunteer described Tallinn, Estonia as "my favorite place in the whole world ... it's like a real-life fairytale". And if that isn't enough to convince you, I'm not sure what will. Take a ferry across the sea (which is an adventure all on its own) and find yourself in this beautiful, overlooked country! 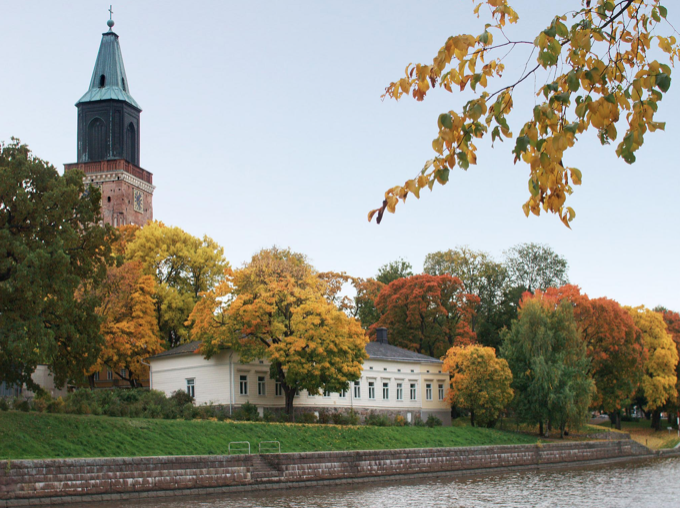 It's a perfect trip to add onto your trip to the Baltic States or Sweden (which are also on our must see list). Our advice is to spend the day in Helsinki then head north to conquer a few of the most captivatingly pretty hikes nature has to offer. We're talking cascading waterfalls framed by green, rocky cliffs. Finland, you're a beauty. Copenhagen is a gold mine for travelers, photographers and anyone who loves castles. This city is picture perfect (here's the proof!) but there are way more things to see than just Copenhagen, although we are total suckers for the colorful pictures you can take along Nyhavn. See what else you can do in Copenhagen, here. 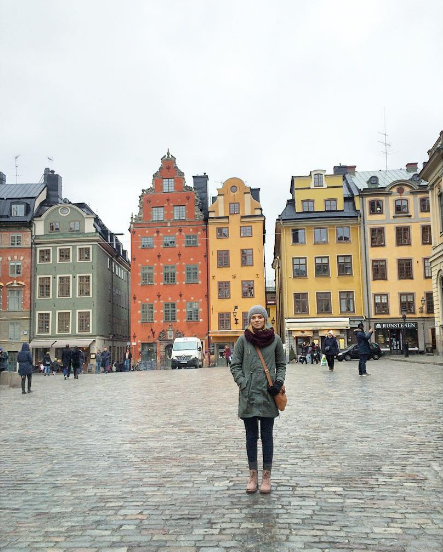 The Stockholm Old Town is as cute as can be, but there are also amazing museums, coastlines and other sites to explore in Stockholm. You could even head farther up north and see the Northern Lights. 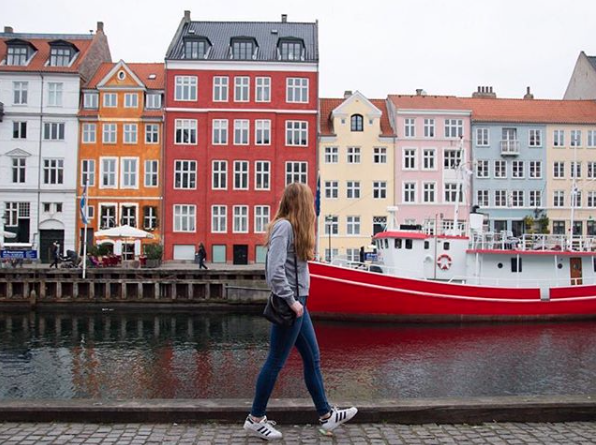 Similar to Denmark, you'll find minimalistic shops, some fine dining, beautiful hikes to tackle, and colorful sections in the capital cities. Any way you slice it, we're big fans of vacations in Sweden. Good luck trying to decide what cities to see in Switzerland! You'll have to choose between rolling hills, towering mountains, quaint little villages, and adventures like skiing in the Swiss Alps. This country is one of the most expensive to travel to, but it's so pretty and the food is so good (um, can you say fondue and all the chocolate you can eat?) 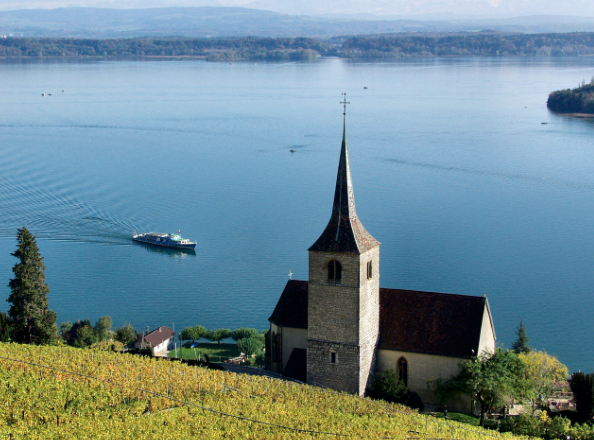 most volunteers who make room in their budget for a trip to Switzerland don't regret it. You like castles? Do you like Cinderella? Do you love red rooftops and some of the best street food around? Make sure you visit Prague. This is another favorite weekend getaway for our volunteers living in Europe. One of the castles in the main square of Prague is said to be the inspiration for the castle in the Cinderella movie, but you'll find lots of other adventures waiting for you in the Czech Republic. 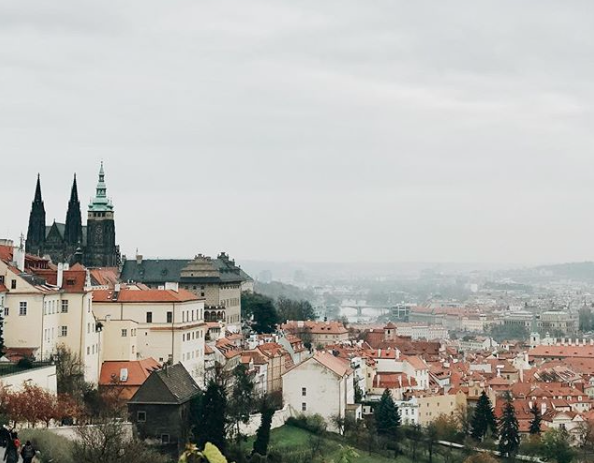 Prague is so popular with our volunteers, we mapped an entire go-to-guide for vacationing in Prague. Fall in love with Budapest the minute you touch down. 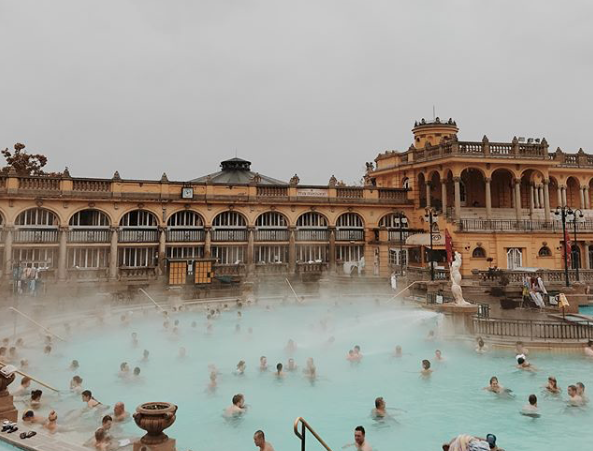 From the awe-inspiring architecture, to the food ,to these dreamy thermal baths, you are not going to be able to leave. Maybe only buy a one-way ticket to this city ... you might never want to leave! So, are you ready to see every one of these countries? Make it happen with ILP! 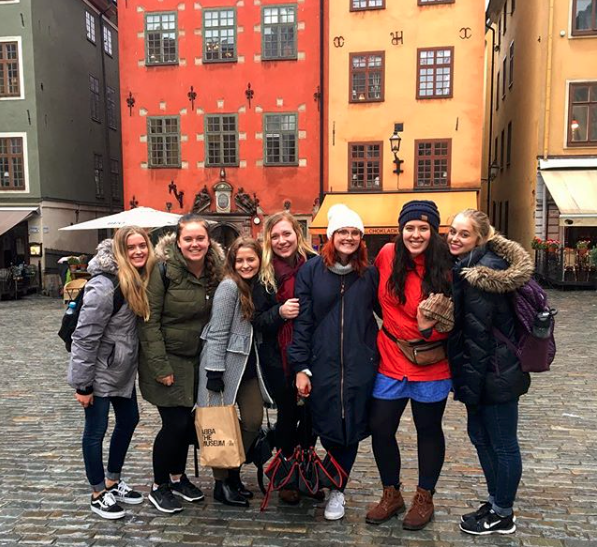 International Language Programs sends college-aged volunteers to countries all over the world, several of which are in Europe. 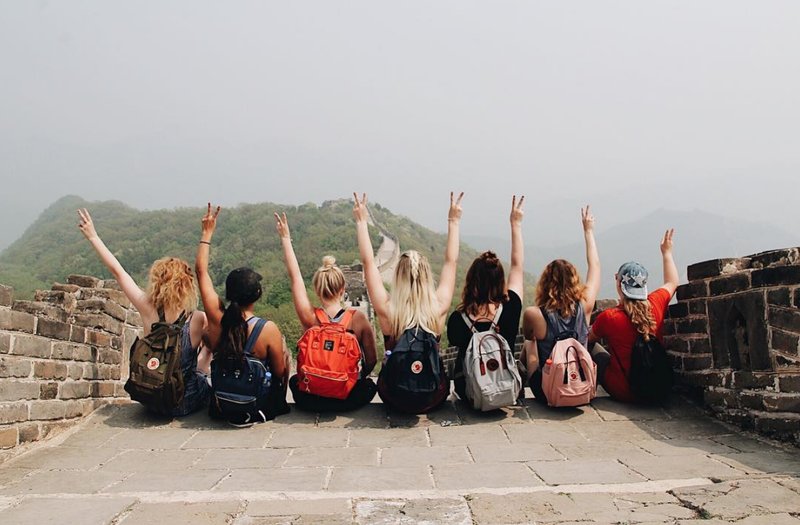 As an ILP volunteer, you'll be teaching English or volunteering in an orphanage (no experience necessary) part time, then you can take weekends and vacation days to see all of these countries.